An MPP Cancel designed with the collector in mind . 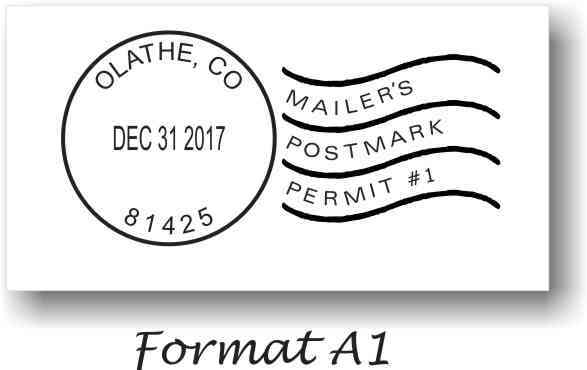 . .
A new world of fun has just been opened up by the USPS with the promise to stamp enthusiasts everywhere to have all newly issued postage stamps on sale in all post offices across the nation on the actual FIRST DAY OF ISSUE. MPP permit holders can now create their own special First Day Covers with this MPP postmark that incorporates the DAY OF ISSUE text into the "killer bar" portion of the postmark. While your city may not be the official city of issue for a new postage stamp, it can now be an unofficial first day of issue city with your own unique MPP cancellation. Each First Day of Issue MPP rubber stamp is deeply engraved by CO2 laser beam from the highest quality laser rubber for years of quality impressions. Rubber die and thick foam cushion is closely cropped for smudge free cancels. Die and cushion are mounted on hourglass shaped art mount molding for precise placement of the impression and the mount is laser indexed. Standard MPP nomenclature and your permit number resides between the CDS and the Killer Bars, engraved in microprint to meet postal requirements. Impression area (approx.) 2-5/8" x 1-1/16". This MPP cancel rubber stamp also includes one custom DATE SLUG with the date of your choice (please specify date you want below). Date slugs are precision cut to fit your MPP FDOI cancel rubber stamp with a tight, friction fit. No special tools are required to change the date either. Simply use your thumb nail or a toothpick for easy R&R. 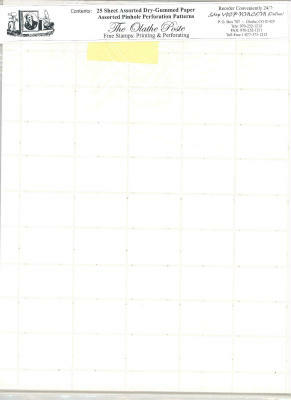 This MPP can also be used without the slug(s), simply remove the slug and stamp your impression. To order additional date slugs, please use separate FDOI Date Slug order form. Use any rubber stamp ink pad and any color ink. Customizing your MPP Rubber Stamp: Simply fill in your MPP Permit information below, be sure to include your Permit Number. It's just that easy! This stamp may also be ordered with the Deluxe Mounting Option, that includes hour-glass shaped art mount molding with lasered index. FAST TURNAROUND! 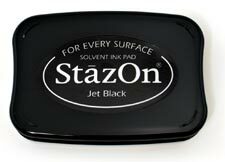 MOST CUSTOM RUBBER STAMP ORDERS SHIP WITHIN 24 HOURS!